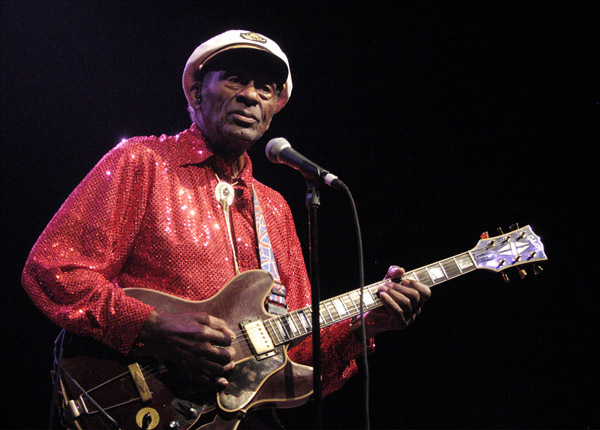 For the first time since 1979, Chuck Berry will release a new album in the wake of the veteran star's 90th birthday celebration. Early next year fans will be able to get their hands on "Chuck" as the singer continues to produce new music despite his age. For the first time since 1979, Chuck Berry will release a new album in the wake of the veteran star's 90th birthday celebration. In a press release, Berry revealed that this record is dedicated to his beloved wife Themetta Berry and will feature original work. Long time collaborator Jimmy Marsala, who was a key part in the American's band, has said the long wait for the record is down to wanting to live up to fans expectations. 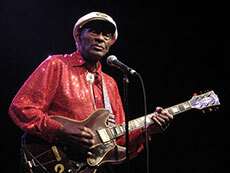 Berry was born in St Louis, Missouri, in 1926 and has been recognised of one of the all time music greats. In 1984 he was presented with the lifetime achievement award at the grammys and has since been inducted into the rock and roll hall of fame.